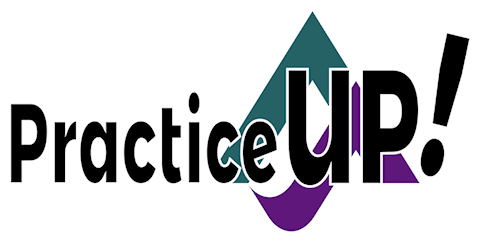 Our website address is: https://practiceuponline.com. Your data will not be shared with any person or entity outside the DiagKNOWsis Media Family of Activities. If you have additional questions about privacy, please email us.